This combination has proven gentle and helpful for pregnant mothers or women wanting to become pregnant. One theory (not proven, but an educated theory!) 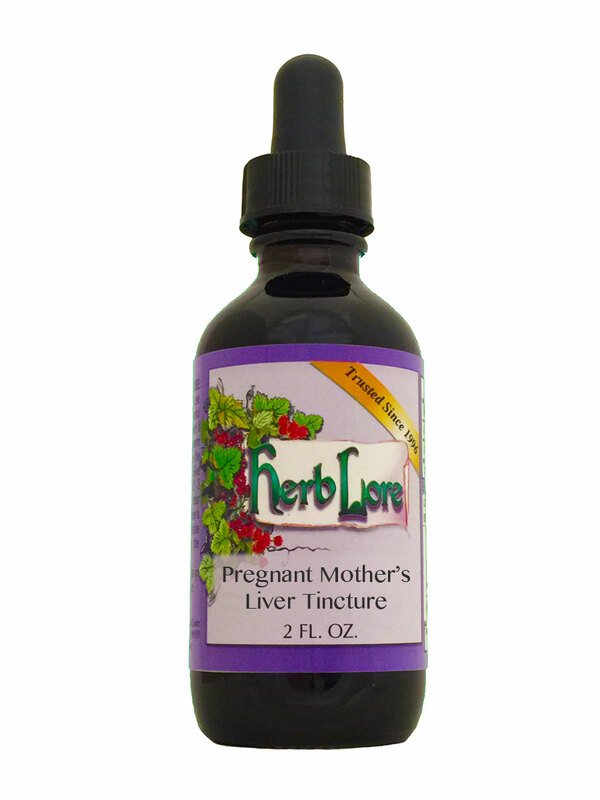 has it that doing some gentle liver cleansing before conception may help prevent or lessen the severity of morning sickness. We have had clients who have found this to be true for them. It also helps to balance female hormones prior to conception. This combination can also help lessen the itchiness that some women experience during pregnancy.